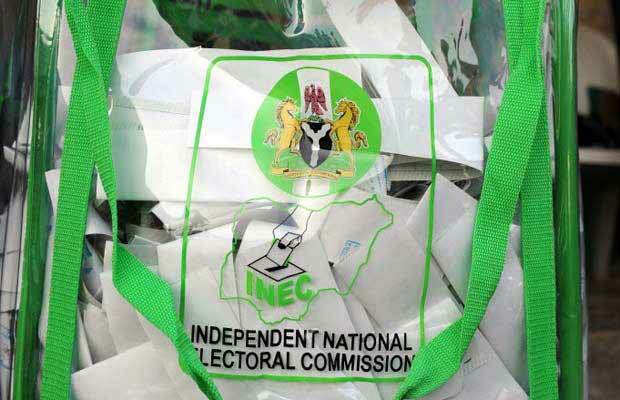 THE Delta State coordinator of the National Identity Management Commission, NIMC, Henrietta Okolo has said that if things go as planned, the NIMC identity card might be used in place of the Independent National Electoral Commission, INEC, voter’s card in the 2019 general elections. Giving the disclosure at the palace of the Orodje of Okpe during the visit to the monarch on Tuesday, the NIMC boss while harping on the efficacy of the card, also disclosed that the Federal Ministry of Agriculture has concluded plans to give loans and farming items to 300, 000 farmers in Delta State through its National Agricultural Payment Initiative, NAPI, in partnership with the commission. 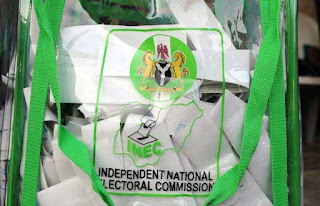 According to her, though the federal government has not given nod for the use of the identity card for voting, the plan is to use the card which also serves as a Master Card, as the major means of identification for all Nigerians including for voting during elections. “For the agricultural scheme, we are looking at enrolling 300, 000 farmers in Delta State to benefit from this scheme. Though we are in the early stage of the scheme, Delta State is among 15 states in the country selected for the programme,” she stated. Earlier, the Orodje of Okpe, HRM Orhue 1, while applauding the Federal Ministry of Agriculture and NIMC for the support to farmers, promised to work with district heads in his kingdom to ensure that farmers register and benefit from the programme.